Strewn across 17,000 islands in Southeast Asia, Indonesia is the ultimate archipelago. Every region is a unique melting pot of customs and dialects, providing the perfect setting for an exciting voyage. Whether you want explore the bustling capital of Jakarta or escape to picture-perfect Bali, this vibrant nation is sure to sate your sense of adventure. If you’ve settled on Indonesia as your next holiday destination, it’s important to plan your journey carefully. With its unique geography and tangled infrastructure, it’s not the kind of country where you can just wing it. To avoid ending up on the wrong island or lost in the depths of a mega-city, Travel Money Oz can help you navigate Indonesia like a pro. 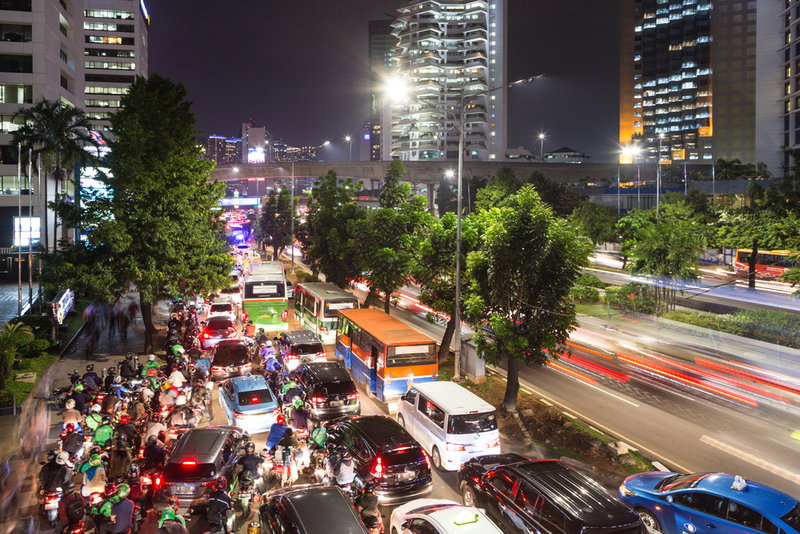 Even experienced globetrotters can get tripped up by Indonesia’s transportation system. If you’ve got a lot of distance to cover, budget airlines make island hopping easy and affordable. Of course, admiring the scenery from 40,000 feet isn’t quite the same as seeing it up close. For a more immersive experience, don’t be afraid to use Indonesia’s public transport system. It might seem intimidating at first, but getting outside your comfort zone is half the fun of travelling. The biggest cities are crawling with various modes of transportation, several of which are unique to Indonesia. For the right price, and Ojek can take you anywhere you need to go (Ojeks are a type of motorcycle). If you’d prefer a more traditional mode of transport, flag down the nearest Dokar, a horse-drawn carriage found on most Indonesian islands. Of course, no mode of transport is infallible. Missing a bus, boarding the wrong train or running into car trouble is always a possibility. If your travel plans hit a snag, having easy access to cash could be your saving grace. Before your departure date, get yourself a Travel Money Oz Currency Pass. This nifty card works wherever MasterCard is accepted, including ATMs, so you’ll always have enough Indonesian rupiah on hand for travel expenses and emergencies. The majority of visitors to Indonesia don’t encounter any danger (unless you count Bali belly), but it’s still wise to be wary of potential hazards. • Alcohol poisoning – If you’re in the mood for a refreshing drink to cap off a day of sightseeing, don’t go guzzling just any alcoholic beverage. While rare, there have been instances of alcohol poisoning from tainted drinks in Indonesia. Just to be on the safe side, only order drinks in reputable restaurants and bars. • Scams – Like most popular tourist destinations, Indonesia has its share of scammers. From short-changing shop owners to dodgy hire car companies, petty criminals come in all shapes and sizes. Always keep a close eye on your cash and do plenty of research online to avoid being left out of pocket. • Traffic accidents – If you’re thinking of hiring a scooter in Indonesia, it’s important to be realistic about your driving skills. Road conditions can get pretty chaotic in some parts of the country and accidents aren’t uncommon. If you’re not confident navigating heavy traffic and lax speed limits, maybe stick with public transport. While you shouldn’t need to fear for your safety in Indonesia, accidents can happen in any country. If you do run into trouble, having travel insurance means you won’t have to worry about covering hospital bills or other unexpected costs. Travel Money Oz offers insurance through CoverMore, so you can have peace of mind while touring Indonesia. • Kei Islands – Tucked away in Indonesia’s spice region, these idyllic islands are just as beautiful as Bali, only slightly more isolated. • Tanjung Puting – This national park is one of few places in the world where you can see orangutans in the wild. Located deep in the Indonesian Borneo region, it’s blanketed in thick jungle and surrounded by pristine ocean. 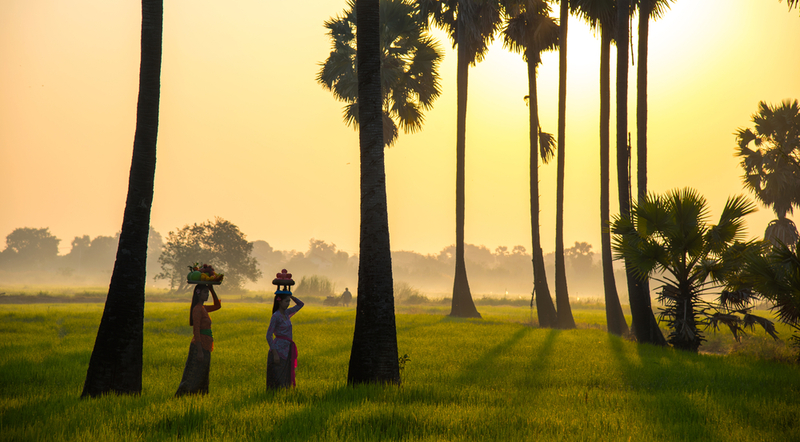 • Solo – Despite being overlooked by many travellers, Solo is home to ancient royal palaces, bustling markets and museums. This historical city can be found in central Java. 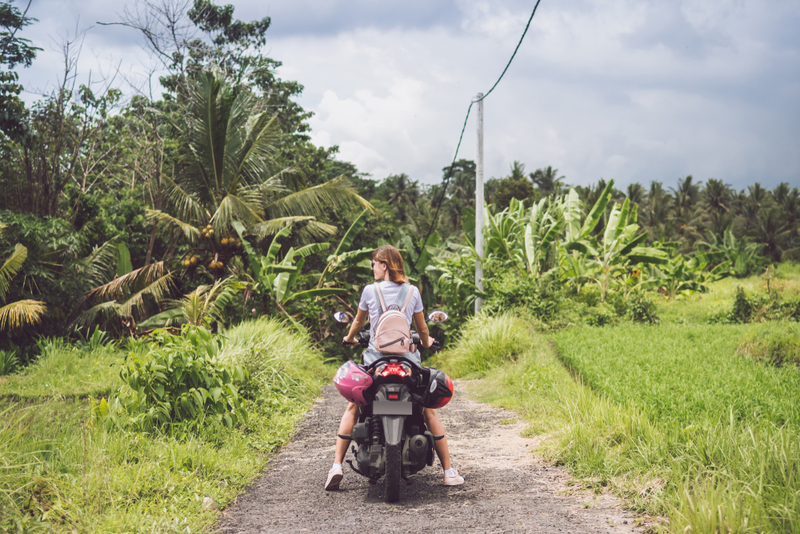 Whether you want to stick with well-known destinations or take the road less travelled in Indonesia, Travel Money Oz can make sure you have enough cash to last your trip. You can purchase Indonesian rupiah through our website, or simply pick it up in person at your nearest Travel Money Oz store. Cheers to the best (and worst) countries to be in when it's your shout!